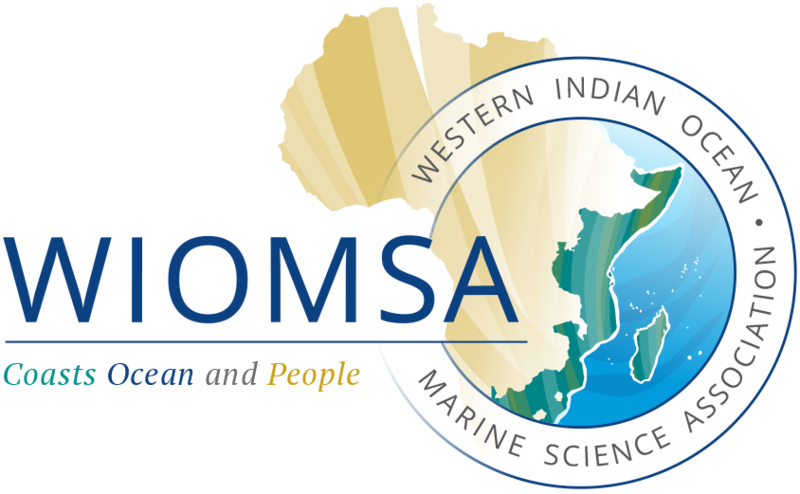 Stimulate discussions and facilitate prospective collaboration between researchers and research groups in the WIOMSA region and to develop comparative research in tropical and temperate climates. Applications for the workshop are invited from researchers, research groups, and experts representing government agencies and non-governmental organisations in the WIO Region with an interest in the effects of ocean climate change on marine and coastal species. If you would like to apply for this workshop, please submit your CV and a summary of your projects relevant to the workshop theme (maximum of 2 pages) should be sent at the latest on the 15 August 2018 via emails to: WIOMSA (secretary@wiomsa.org) with copy to Johan Hollander (johan.hollander@biol.lu.se). However, we encourage you to submit your application as soon as possible because we will be making some selection decisions early, well before the deadline.